Two geishas adorn the east wall of the Falling Sky Brewing House & Gatropub. Painted in 2017 by Hush, the mural combines elements of traditional Japanese art, pop art and graffiti to create this stunning image. 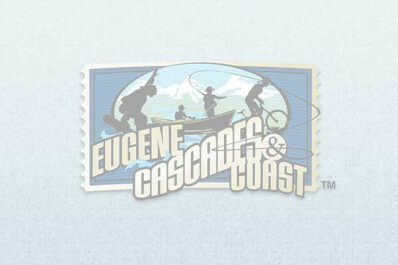 Hidden into the design is "Eugene" and "2021." Created as part of the 20x21 EUG Mural Project.